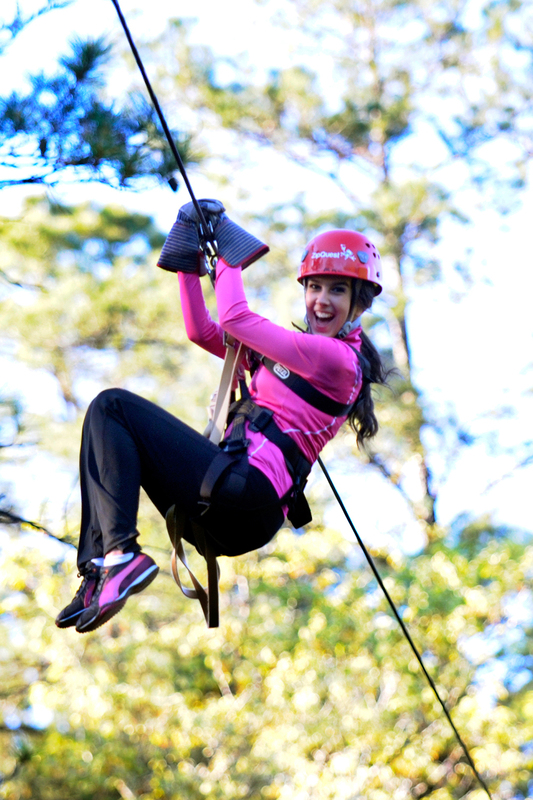 ZipQuest Waterfall & Treetop Adventure is more than your average zipline! Experience the thrill of a canopy zipline as you fly through the trees on an epic quest. 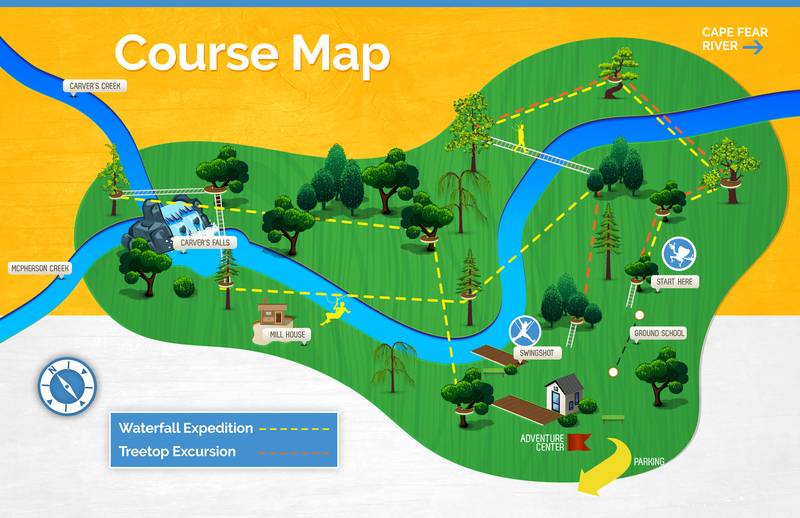 The longest zipline on our Watefall Expedition tour is over 800 feet long! You’ll traverse from one tree platform to the next, experiencing nature from new heights. Whether you choose to explore as a couple, with family, or with friends, ZipQuest offers 2 zipline adventures to start you on your journey! 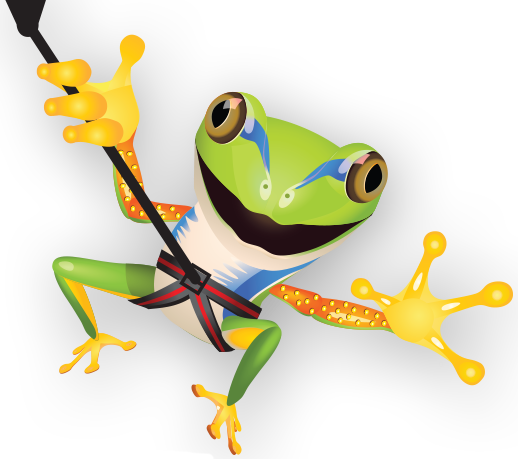 For a shorter zipline course, but all the big fun, our zip lining Treetop Excursion is the perfect choice! With 5 tree-to-tree ziplines, 1 suspension bridge, and 2 spiral staircases, it’s a thrill you won’t ever forget! For the ultimate adventure, take on our zip lining Waterfall Expedition! 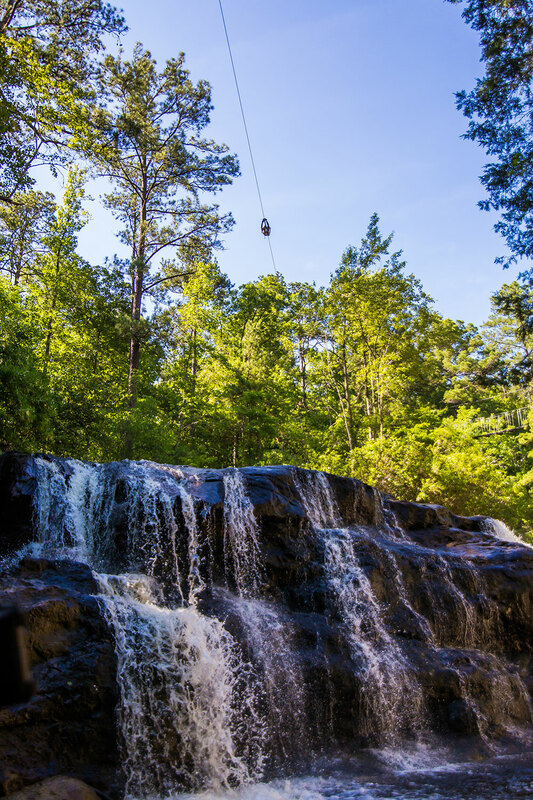 You’ll explore nature like never before with 8 tree-to-tree ziplines, 3 suspension bridges, 3 spiral staircases and a spectacular view of Carver’s Falls. that will fill you with exhilaration as you breeze through the air! & certified staff that educate and enhance your canopy adventure. nestled in the treetops that take you higher than you've ever been! each over 100 feet long with the longest at an impressive 210 feet. and an overwhelming sense of joy and accomplishment upon completion! that provide amazing views above the forest floor and creeks!